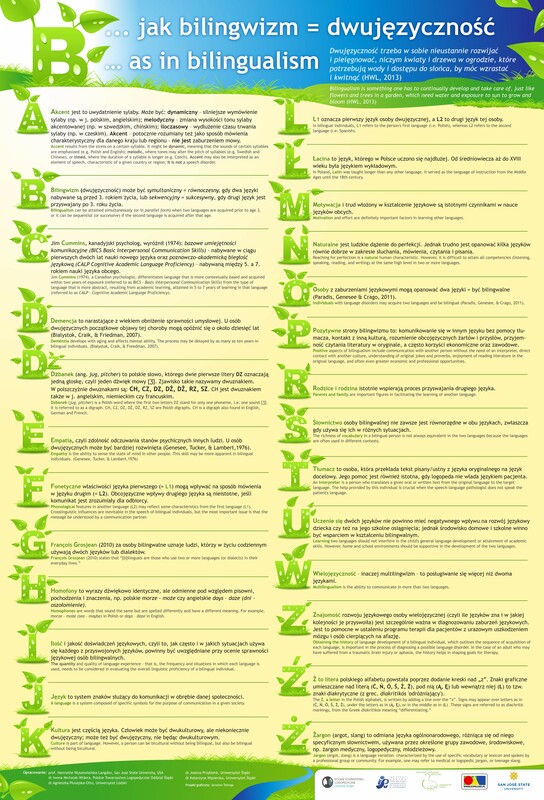 The procedure for reviewing articles in Forum Logopedyczne conforms with the recommendations of the Ministry of Science and Higher Education, specified in the leaflet “Good Practices in Reviewing Procedures in Science”, Warszawa 2011. Submission of the article for publication in Forum Logopedyczne is tantamount to the author’s consent to the reviewing procedure adopted in the journal. All submissions are first reviewed by the Editorial Board for compliance with the profile of the journal and basic methodological and substantive requirements. At this stage the texts are subject to preliminary changes and assessment. It is important to fulfill the editorial requirements specified in Information for Authors Preparing Texts for Publication. 1. Preliminary formal assessment by the Editorial Board whether the article complies with the journal’s profile and with basic methodological and substantive requirements. The Editorial Board gives a preliminary opinion about the article. In exceptional cases the Editor-in-Chief appoints an additional reviewer – member of the Editorial Committee, whose scientific specialization is relevant to the content of the assessed article.